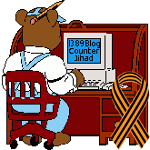 wrath — 1389 Blog - Counterjihad! Trans fats are a temptation to the sin of wrath. No joke!